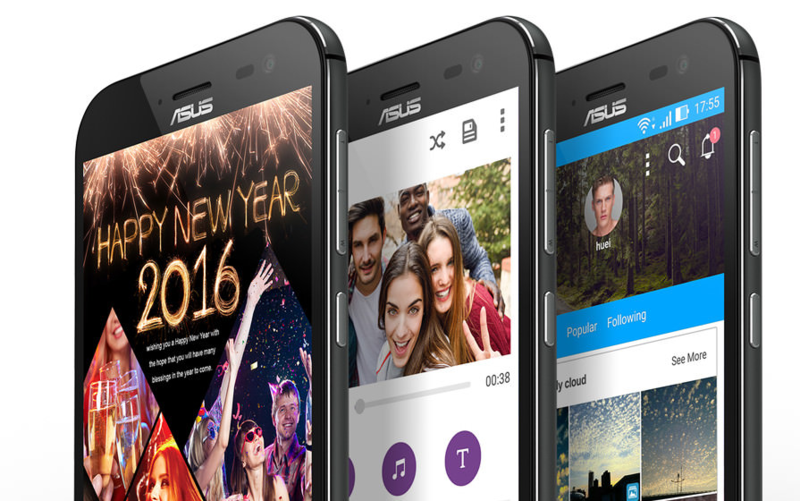 ASUS Zenfone series has been a game changer for the company in the last two years with dozens of Zenfone 2 variants floating all over the place and raking in some good earnings and a whooping 3 million phones sold in India alone. Some variants focused on battery life while some aimed at catering to the shutterbugs and couple of them aimed at being the rock solid flagships that catered to shutterbugs as well as gamers. ASUS has no intentions of slowing down on the variants of Zenfone and a while ago took the wraps off the Zenfone ZOOM that is aimed at advanced photographers, a grand one at that right in city of one of the wonders of the world – Taj Mahal. Zenfone ZOOM was internationally launched a year ago in CES 2015 but ASUS believes that this is the right timing for the Indian market after establishing faith with the masses with their phones and post sales service. Companies like Samsung did give it a shot at brining such phones and incidentally shared the same name – Samsung Galaxy ZOOM, but did not see much success. 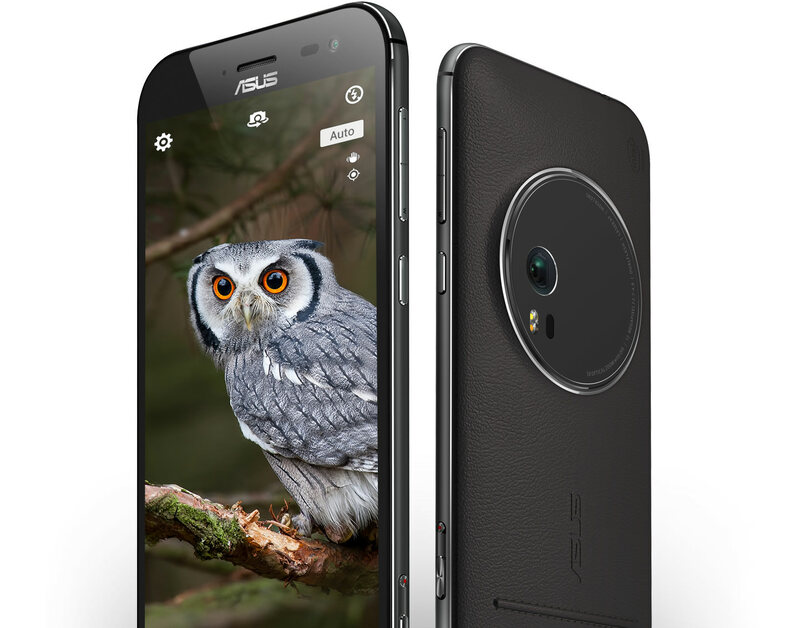 With a luke warm response to the Zenfone ZOOM internationally Asus wants to try its luck in the Indian market, about a phone that they claim to be a holding a groundbreaking technology in optical zoom on phones. Be warned it’s going to be all about the camera and its optics about the ZOOM as we begin to introduce you to the phone. The ZOOM’s form factor has more curved edges as compared to the normal Zenfone series that lacked good looks, it was mediocre at best. ZOOM has more of an iPhone-ish look from the front and the instant you turn it to its back, you will be welcomed by a big camera module that looks similar to the one we’ve come to see in the Nokia Lumia 1020 or the latest YU Yutopia phones. The 13 MP pro camera is a 10 piece module coming from the Japanese optical experts HOYA comprising of 4 pieces ASPHERICAL LENS, 4 pieces glass and 2 pieces Prime lens. The camera module is capable of a total zoom of 12X with an ability of 3x optical zoom that will allow for real close up shots. Working in tandem with the optical zoom to ensure the pictures are not shaky is the 4 stops OIS that provides as much as 16 times longer duration for the exposure. One can expect some stunning low light shots and videos with this kind of a camera module, equipped with laser autofocus and dual tone LED flash. 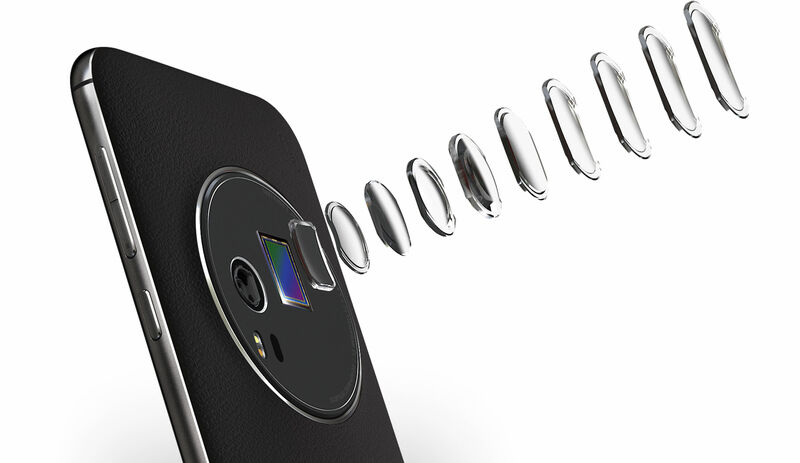 The phone has a dedicated camera button and recording button on the sides ensuring a better experience. Sticking to the standard screen size in its clan, the ZOOM comes with a 5.5” FHD screen packing 403 pixels per inch and protected by Gorilla Glass 4 and is 5mm thin at the edges. Under the hood is a 2.5GHz Quad-core 64-bit Intel Atom Z3590 processor accompanied by 4 GB of RAM. Comes with 128 GB of internal memory that can be expanded upto 128 GB via microSD card. Zen UI built off Android Lollipop will run on the ZOOM that is powered by a 3000 mAh battery that supports quick charge facility. The phone supports Single SIM with 4G LTE support. The phone is 12mm thick and weighs a hefty 185 gms. Comes in Sidian Black and Glacier White color. Overall, the phone looks to be a decent offering. The leather finish back, the big circle camera module, feature rich ZEN UI, power packed multimedia via hardware at a price of Rs. 37,999 INR looks to be a steep price. But a phone that is already a year old but with unique selling point on the camera front will have a tough challenge to face with the lack of finger print scanner. 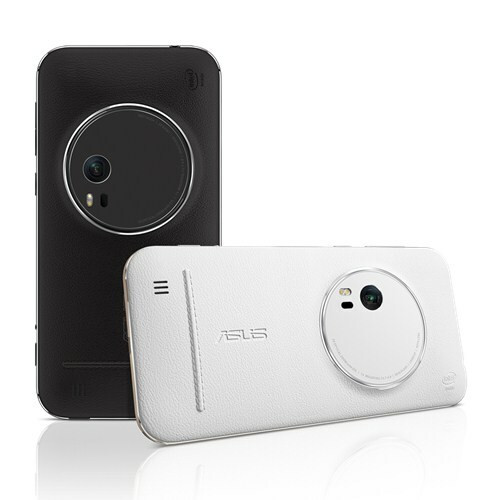 Stay tuned to our detailed review of Zenfone Zoom for more details.